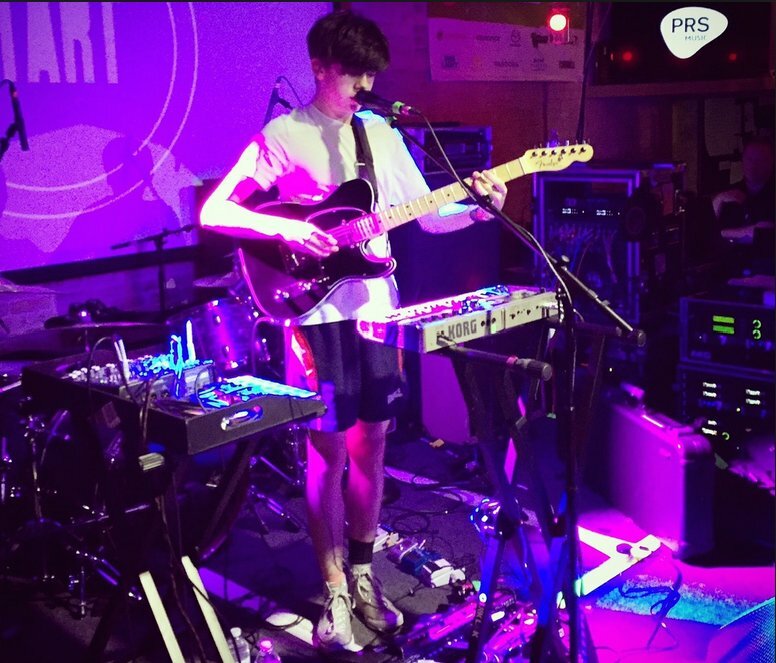 Singer/songwriter Declan McKenna wearing high top chucks. 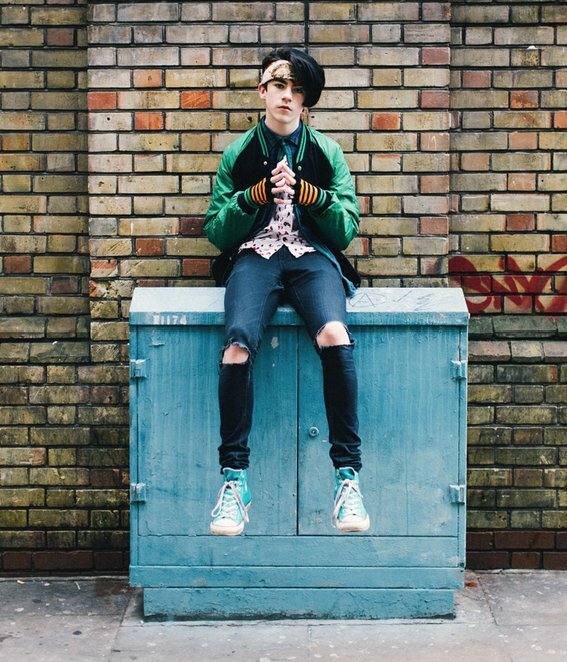 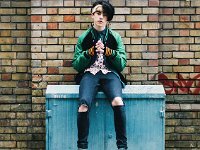 1 Declan McKenna Declan McKenna wearing turquoise blue high top chucks. 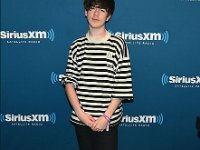 2 Declan McKenna Posing at a Sirius photo shoot. 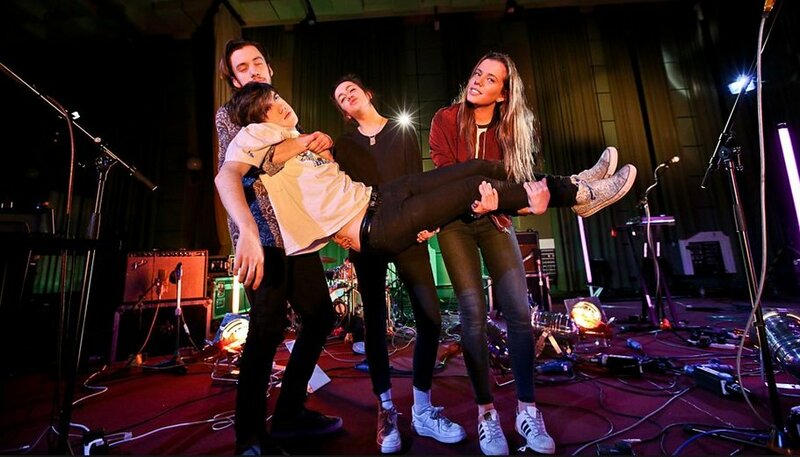 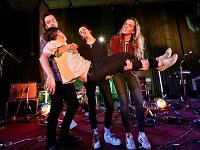 3 Declan McKenna Declan carried by his bandmates. 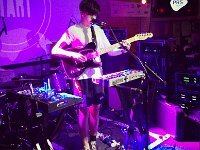 4 Declan McKenna Declan in his solo performance set up. 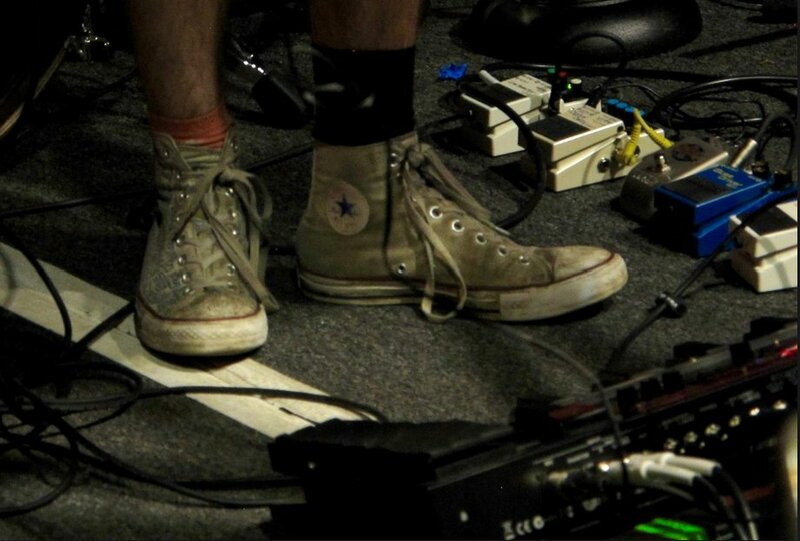 5 Declan McKenna Close up of Declan's favorite pair of high top chucks. 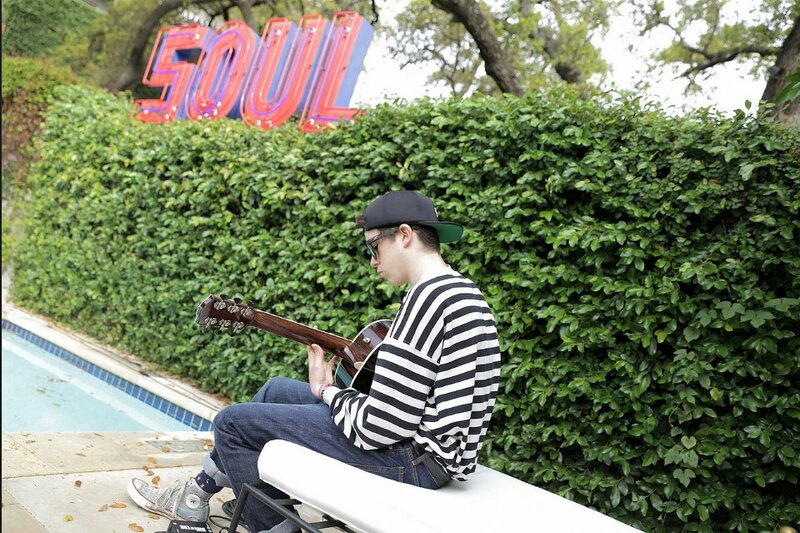 6 Declan McKenna Declan seated near a pool. 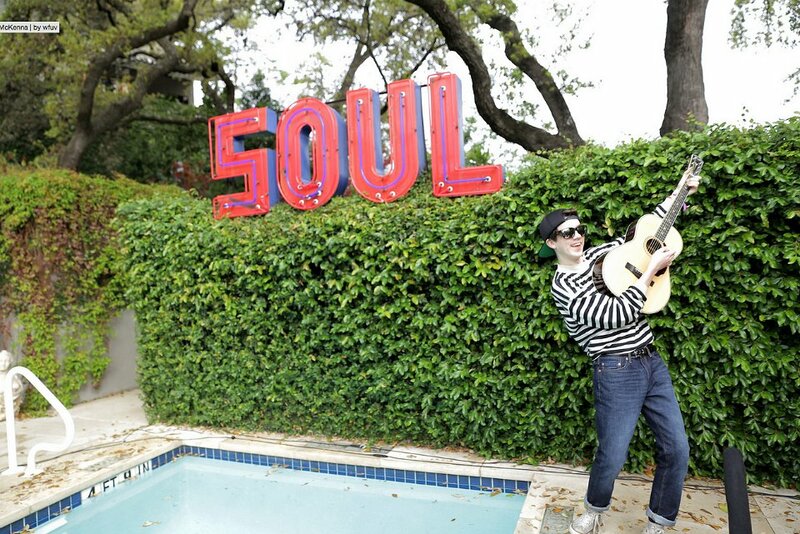 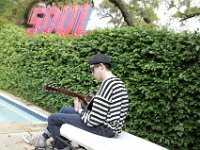 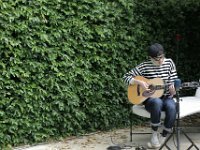 7 Declan McKenna Posing with his guitar by a pool. 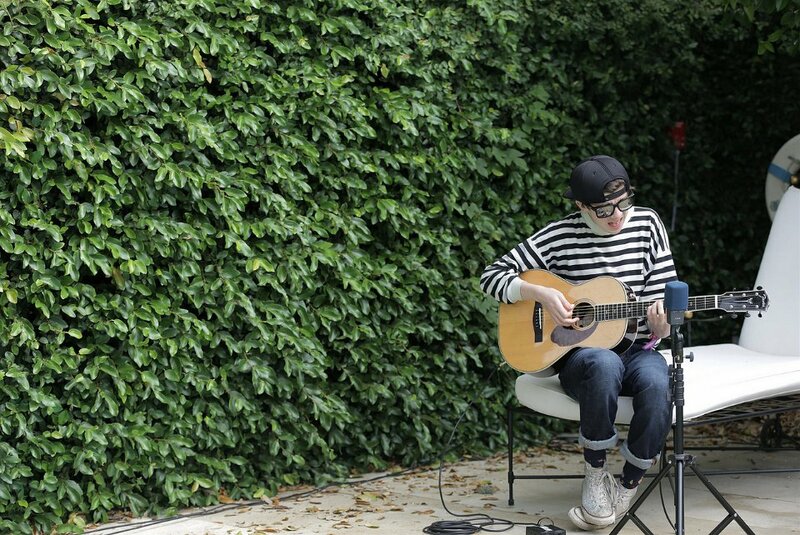 8 Declan McKenna Declan playing his guitar. 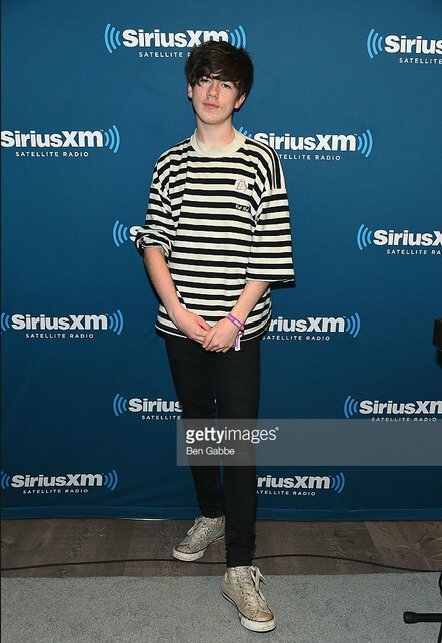 Declan McKenna (born 24 December 1998) is a British singer, songwriter, and musician best known for winning the Glastonbury Festival's Emerging Talent Competition in 2015. 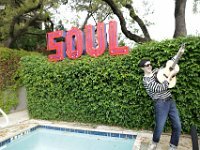 His first single, the self-released "Brazil", reached number one on the Alt 18 Countdown for 23 January 2016 on the Alt Nation alternative rock radio station on Sirius XM Radio, and stayed there for three weeks.